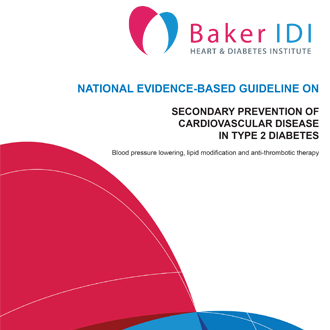 National evidence-based guideline on secondary prevention of cardiovascular disease in type 2 diabetes. Full, printed guideline. Alternatively, download a free electronic copy of this guideline. 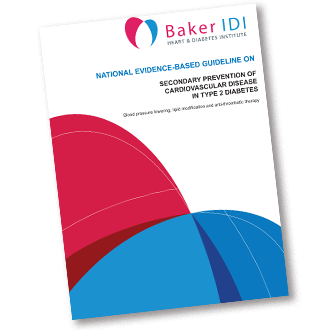 National evidence-based guideline on secondary prevention of cardiovascular disease in type 2 diabetes. Printed, clinical summary. Alternatively, download a free electronic copy of this guideline.